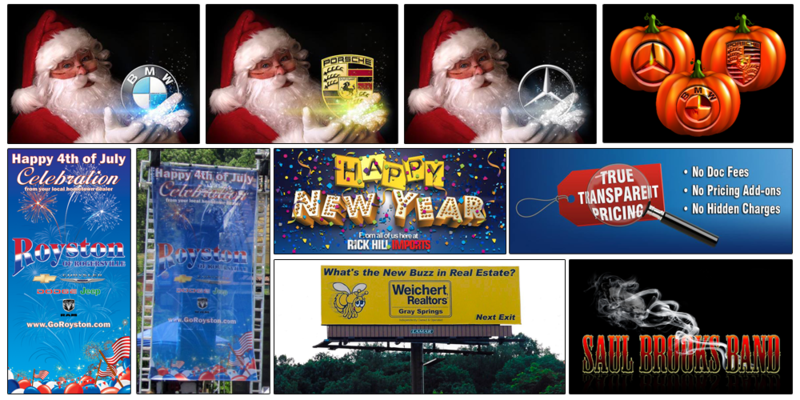 Russ Salyer Graphic Design | Your One-Stop Source for All of Your Graphic Design, Print Media, and Web Design Needs. 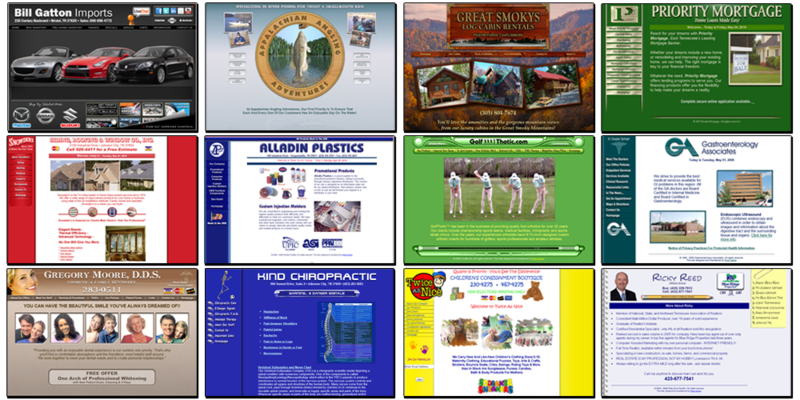 A professional full-service graphic design, print media, website development, and animation designer that creates, maintains and promotes exceptional websites for today’s World Wide Web. 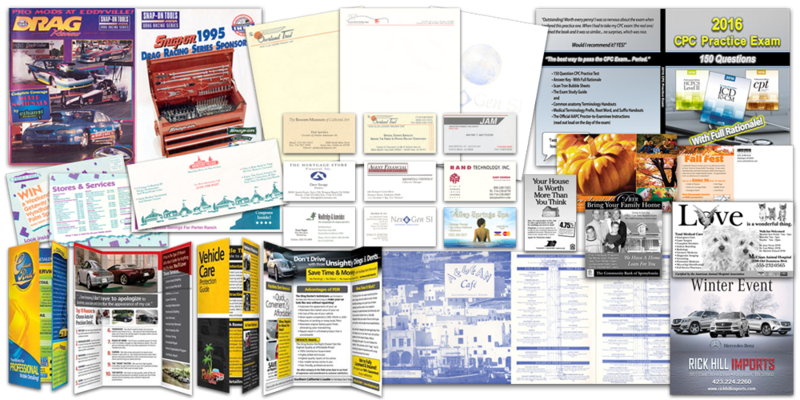 From initial concept to project completion, Russ Salyer Graphic Design is your one-stop source for all of your graphic design, print media, animation and web development needs. © 1997-2018 Russ Salyer Graphic Design. All rights Reserved.